BP is seeking damages totaling over $80 billion from Transocean and Halliburton a year after the massive Gulf of Mexico oil rig explosion and spill which left at least 11 dead and spilt millions of barrels of oil into the ocean. BP is targeting Transocean and Halliburton because they both operated or owned the rig which exploded. 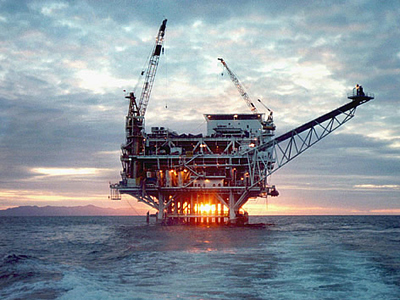 Halliburton had cemented the blown-out well that caused the spill and Transocean owned the rig. 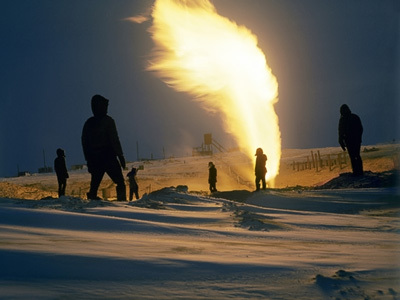 BP owned the rights to the oil. 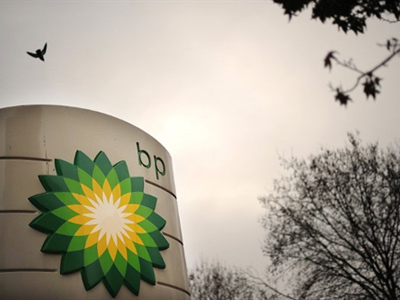 Most analysts feel the case is unwinnable, but that BP is likely trying to force both Transocean and Halliburton to settle. "It's got a fairly low chance of being successful," Reuters reported one analyst as commenting. "I get the feeling that there is positioning going on here for a settlement." BP claims Halliburton hid critical information from BP which could have prevented the disaster. BP is seeking up to the total cost of the spill from Halliburton, which is estimated at about $42 billion, plus legal fees, interest and punitive damages. "Halliburton's improper conduct, errors and omissions, including fraud and concealment, caused and/or contributed to the Deepwater Horizon incident," BP said in a court filing. 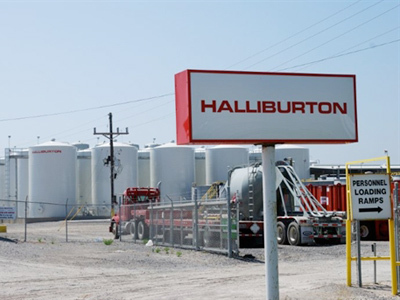 "Halliburton knew and understood it was misrepresenting material information." In its case against Transocean, BP is also seeking damages and costs since the company owned and operated the rig, and was therefore responsible, argued BP. Both companies were essentially toed to BP via contracts. BP would have to show gross negligence on their part to pin the disaster on them, which is something most experts see as unlikely. BP has been openly criticized since the spill took place a year ago for trying to pass blame onto other companies, namely Transocean and now Halliburton. These new lawsuits which were filed on the one year anniversary of the spill may cause the public to become increasingly damaging to BP’s reputation.